Posted in News, Policy, Research	| Comments Off on April 10, 2019. Return Migration Improves Social Norms; see the GLO Discussion Paper of the Month of March. And all GLO Discussion Papers of March 2019 for free. Posted in News, Research	| Comments Off on Study on Intergenerational Transmission of Education: It matters for migrants where they live. GLO study forthcoming in JEBO. International Conference„Inclusive and sustainable economic growth. Challenges, measures and solutions” (ISEG 2019). Paper submission to Brasov conference on 31 May to June 1, 2019 still possible until April 26. Posted in Events, News, Research	| Comments Off on International Conference„Inclusive and sustainable economic growth. Challenges, measures and solutions” (ISEG 2019). Paper submission to Brasov conference on 31 May to June 1, 2019 still possible until April 26. GLO President visits Budapest at critical times for Europe. 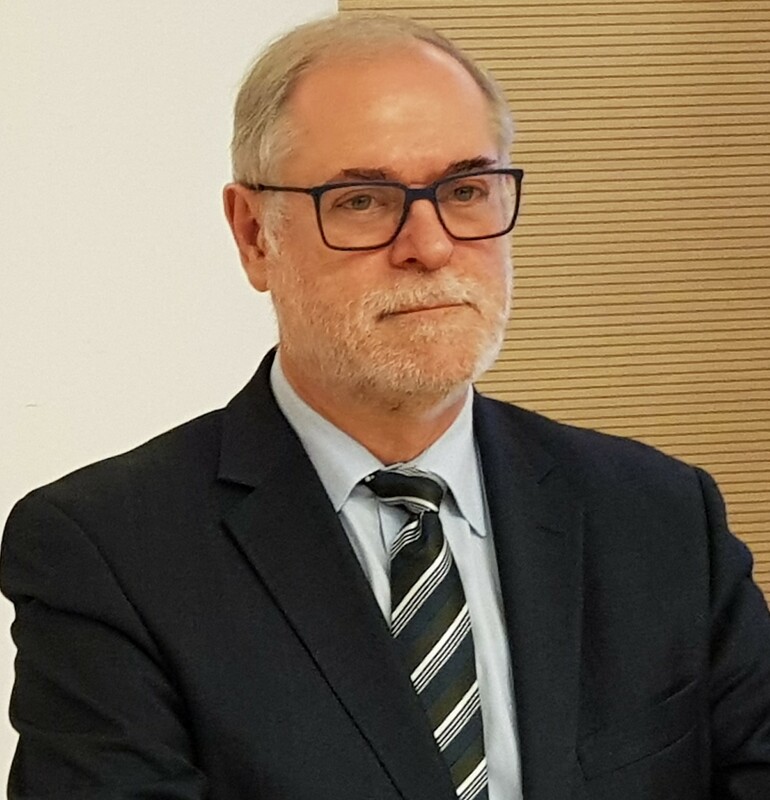 Klaus F. Zimmermann is appointed George Soros Visiting Chair at the Central European University (CEU) for the Spring Term. Posted in Events, News, Research, Travel	| Comments Off on GLO President visits Budapest at critical times for Europe. Klaus F. Zimmermann is appointed George Soros Visiting Chair at the Central European University (CEU) for the Spring Term. IESR-GLO Workshop on ‘Belt and Road’ – Labor Markets on March 21-22 at Jinan University in Guangzhou, China. Posted in Events, News, Research, Travel	| Comments Off on IESR-GLO Workshop on ‘Belt and Road’ – Labor Markets on March 21-22 at Jinan University in Guangzhou, China. GLO President Klaus F. Zimmermann visits Jinan University in Guangzhou, China, for the week March 17 – 24, 2019. Posted in Events, News, Research	| Comments Off on GLO President Klaus F. Zimmermann visits Jinan University in Guangzhou, China, for the week March 17 – 24, 2019. “International Migration Encourages Social and Political Change” …. and other fresh research from the GLO Global Network. All GLO research papers freely accessible. Posted in News, Research	| Comments Off on “International Migration Encourages Social and Political Change” …. and other fresh research from the GLO Global Network. All GLO research papers freely accessible. EBES President Klaus F. Zimmermann meets Noor Azina Ismail of the University of Malaya and Jonathan A. Batten of Universiti Utara Malaysia during his tenure as Visiting Professor at the University of Malaya in Kuala Lumpur. Posted in Events, Media, News, Policy, Research, Travel, Uncategorized	| Comments Off on EBES President Klaus F. Zimmermann meets Noor Azina Ismail of the University of Malaya and Jonathan A. Batten of Universiti Utara Malaysia during his tenure as Visiting Professor at the University of Malaya in Kuala Lumpur.